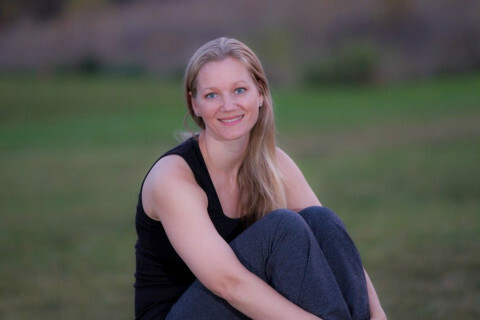 Click/tap here to find the best Minnesota yoga instructor for your needs! Good and Twisted Yoga is here to provide a refuge away from the demands of hectic everyday life where our students can focus on their journey of personal growth and improved health. Our passionate instructors will guide students safely through a yoga practice that challenges them physically and mentally, while giving each student permission to do what feels good in his or her own body. Our focus is not on the attainment of the perfect physical pose or “asana” (since no such thing exists! ), but on uniting the body, mind and spirit to promote a life in balance. The intention of the instructors at Good & Twisted Yoga is to assist students in the development of physical, mental, and spiritual well-being: a truly priceless health advantage. Our studio features certified & well-trained, professional instructors, progressive teaching methods, a non-competitive and encouraging atmosphere, and a beautiful facility. We are dedicated to listening to our students’ feedback and reacting quickly to meet your needs. 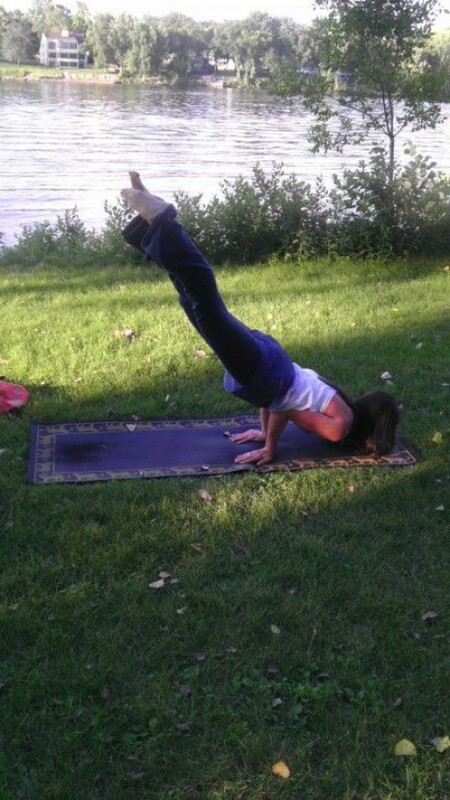 Yoga Reset is Faribault's yoga studio situated in beautiful downtown Faribault. 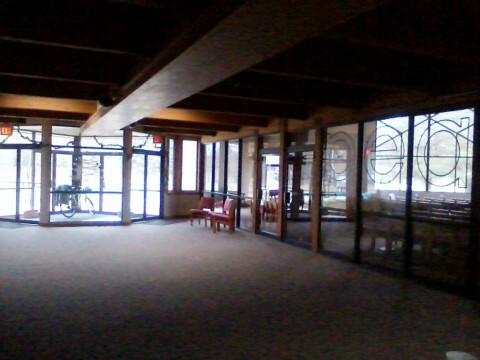 A warm & inviting studio that offers Vinyasa Slow Flow classes, relaxation classes and has classes for beginners as well. Wanting to get the whole "studio experience" bolsters, blankets, straps and blocks are provided with a mats to rent when the occasion arises. I teach Ashtanga and Hatha yoga as well as prenatal yoga. I am passionate about providing an amazing experience for my students in a warm and compassionate environment. I also hold Ayurveda workshops throughout the Twin Cities area. Yoga & Pilates for the fit and unfit. pilates mat & reformer, props ensure balance, and massage. yoga found Ann during a turbulent time in her life. After her mothers death the feeling of grief, loss and sadness were overwhelming. Through yoga Ann found herself on a journey of healing, transformation and peace, both on and off her mat. Ann believes that yoga is for EVERYONE. 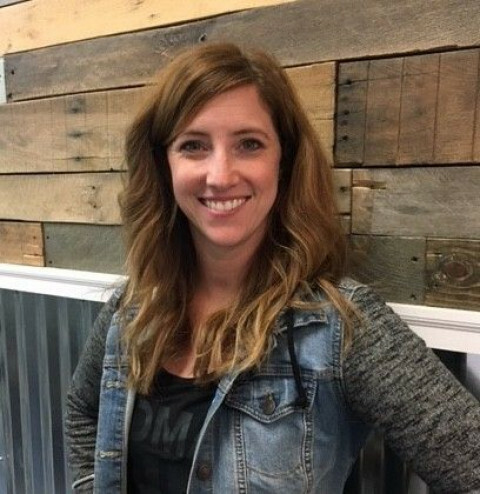 Through her teaching, she hopes to help students create more balance in their lives and to find compassion for themselves and others. 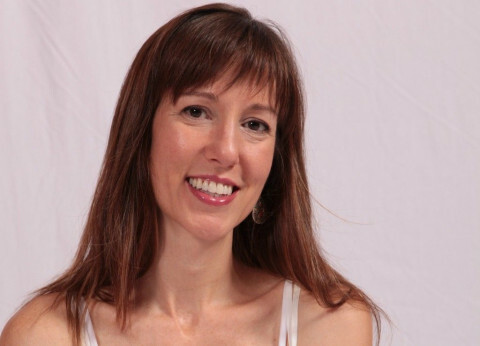 Ann has studied with Hiyala Indiga at body/mind/circle for 7years, as well as other local teachers. She did her yoga teacher training in Costa Rica and is a certified 200 ryt through yoga alliance. 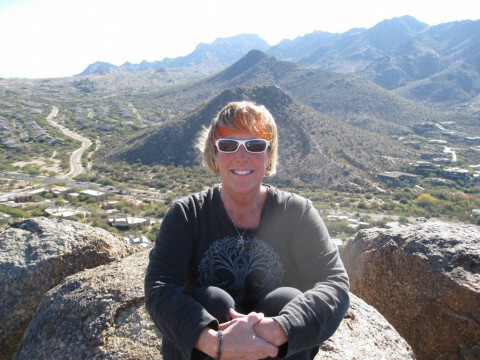 Ann's primary style of yoga is Hatha, and her classes focus on balance, proper alignment, flexibility and body and mind awareness. great classes for beginners & seniors. Also have a vinyasa flow class for experienced yogis. Also take my "show on the road" to companies, schools and seniors. You've tried the rest...now try the best. Chosen as "Best Yoga in the Twin Cities" by City Pages in 2007, The Yoga Pioneers offer heated-room yoga classes for all shapes, sizes, and levels of ability - ages 11 to 111. TYP's FOUNDATION class is open to everyone, age 11 and up. It's one hour long and held in a warm room (85°-95°F). New to yoga? Not very flexible? No problem. Our caring teachers will make you feel welcome and comfortable. TYP's EXPLORER class kicks up the heat (98°-105°F) and runs about 100 minutes. 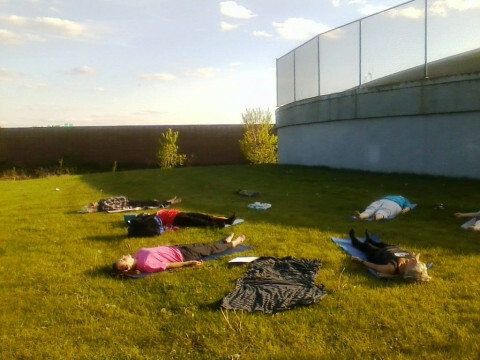 Classes are interactive and include guided meditation. 16 and up, for most levels from adventurous beginner to seasoned yogi. At Yoga North, we believe in the discipline of practice, the curiosity of exploration and experiments, the goal of freedom, and the power of a loving, supportive community.